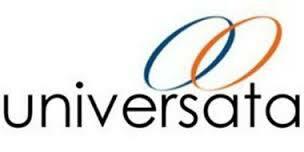 Home » Health Information Exchanges » Universata, Inc.
To build a National Health Information Exchange based on Release of Information that is available to all Hospital Systems, Hospitals, Clinics and Small Physician practices at no cost to the facility. The exchange’s business model is self sustaining since attorneys, insurance companies, government agencies and patients are willing to pay for medical records. At present, the HIE is working in 20 states, soon to add 3 more states.